Quirky Jessi: Who says you can't go sledding in the summer? Who says you can't go sledding in the summer? 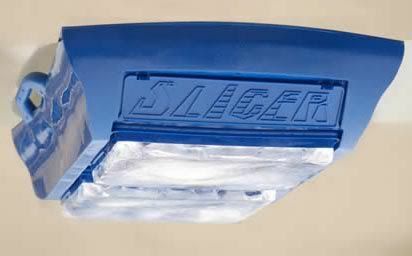 The Slicer by Ice Meister (great name, huh?) 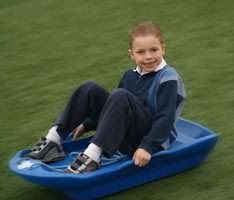 has ice packs that attach to the bottom and make sledding possible even on snow-less grounds. And when there happens to be snow, you just place the ice packs in the storage compartment and use it like a normal sled. Oh, and it supports up to 200 lbs, so not only for kids either!